Agistri is the smallest and less exploited island of the argosaronic golf. 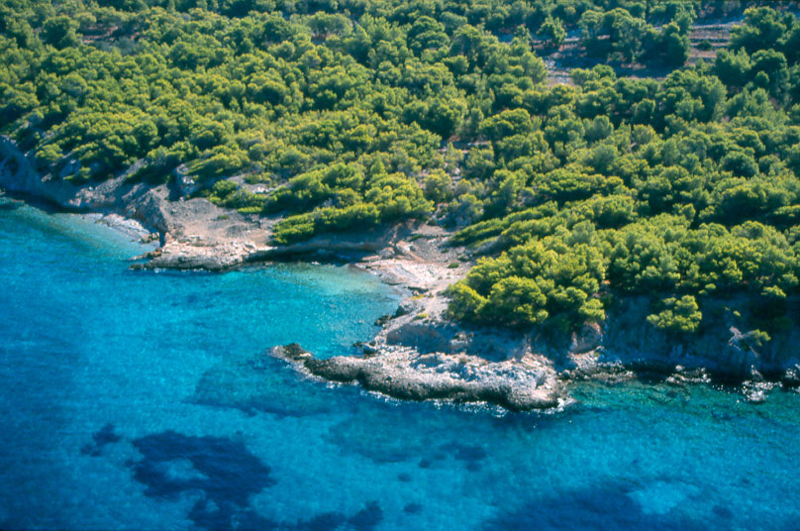 Agistri consists of 13sq.km of pine forests and remains even nowadays a well hidden secret, even among the Greek people. Fish-restaurants, beaches with crystal clear waters whilst the lack of noisy nightlife, create the best surrounding for relaxation and calmness. Still, most of the conveniences of a modern touristical resort, can be found mainly in the villages Milos and Scala. Thus, the natural beauty of Agistri remains intact and its culture unspoiled. For those who prefer a break from sunbathing, Agistri offers beautiful walks in the cooler, pine-forested interior. 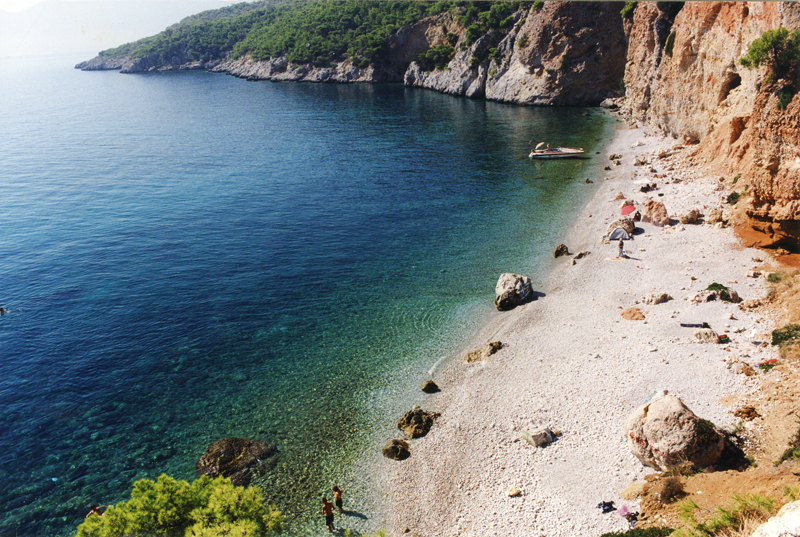 It is also possible to hire bicycles or mopeds to explore the island. Agistri has five villages, Skala - the main port, Milos - the capital of the island, Limenaria, Metoxi and Skliri. In Skala and in Milos there are several restaurants, hotels, coffe-shops and mini markets. There also bicycle and motorcycle rentals, a pharmacy, the local dispensary and two bakeries. The most important beaches of Agistri are Xalikiada in the area of Skliri, the sand beach at the port of Skala and Dragonera and Aponisos at the South side of the island. In Agisti there is a 12 passenger private bus which connects the areas Skala - Megaloxori - Limenaria - Aponisos. In addition, you can travel via see, with one of the two available water taxis, in order to go to distant beaches. In Skala and in Milous, you can also rent a bicycle or a motorbike, in order to move around.